BROWNSBURG, Ind. 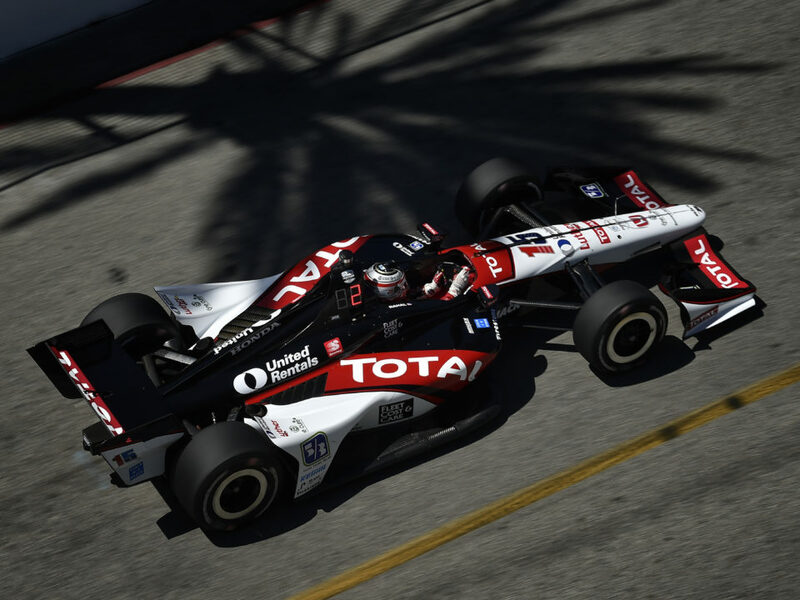 (March 24, 2015) – Rahal Letterman Lanigan Racing (RLL) announced today that Steak ‘n Shake, the definitive American brand and home of the original Steakburger™ and hand-dipped milkshakes, will be the primary sponsor of the No. 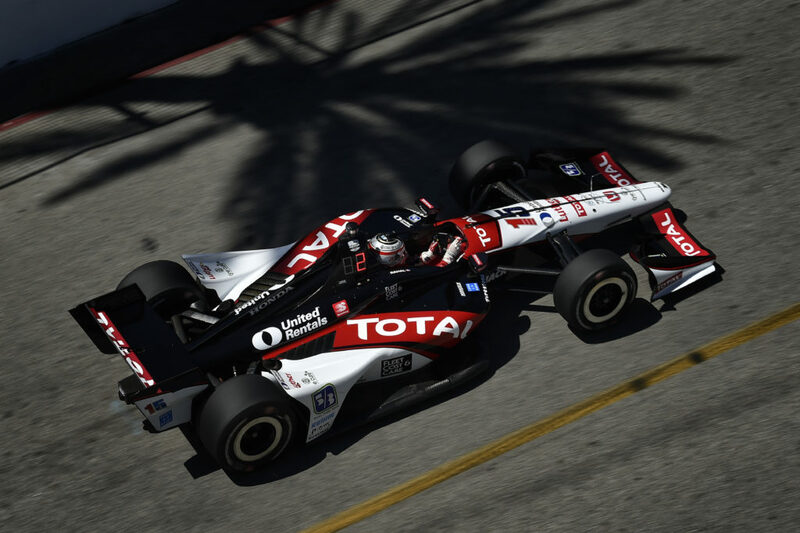 15 Indy car driven by Graham Rahal at five Verizon IndyCar Series events including the 99th running of the Indianapolis 500. 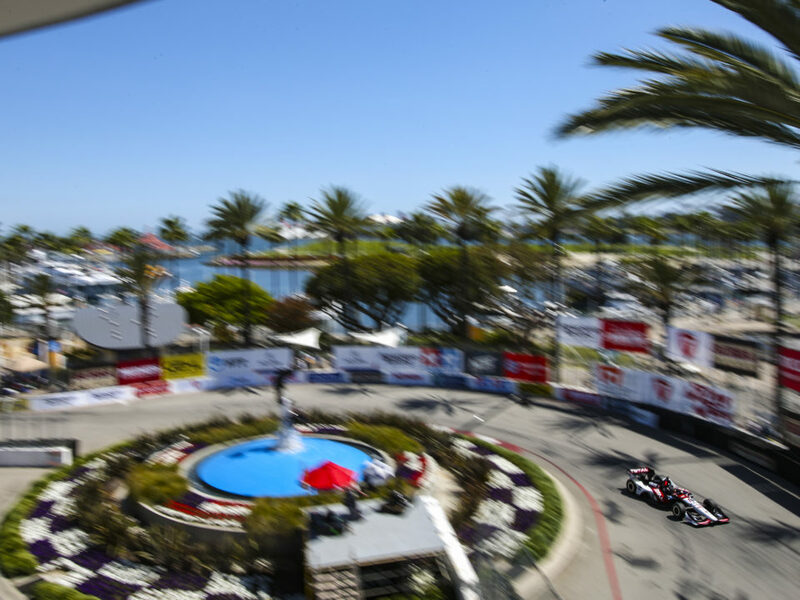 The partnership includes races at Long Beach, two events at Indianapolis Motor Speedway and Detroit and Mid-Ohio. Maxim Magazine branding will also be featured on the race car. Both are owned by Biglari Holdings Inc. 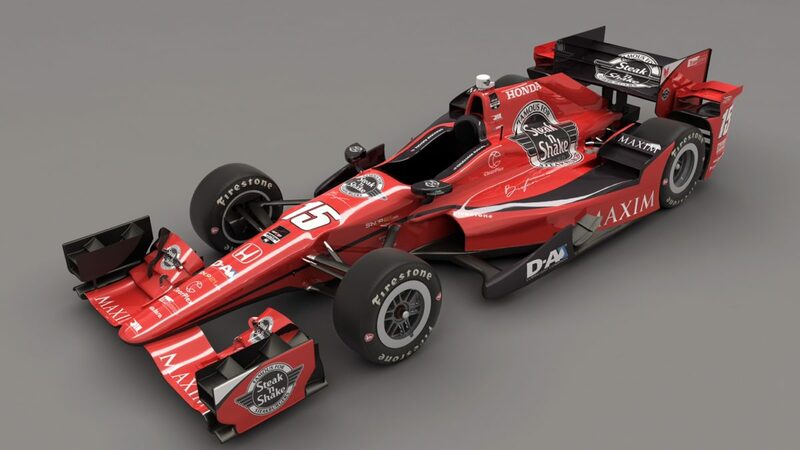 In addition, Steak ‘n Shake will be an associate sponsor for the rest of the 2015 IndyCar Series season. 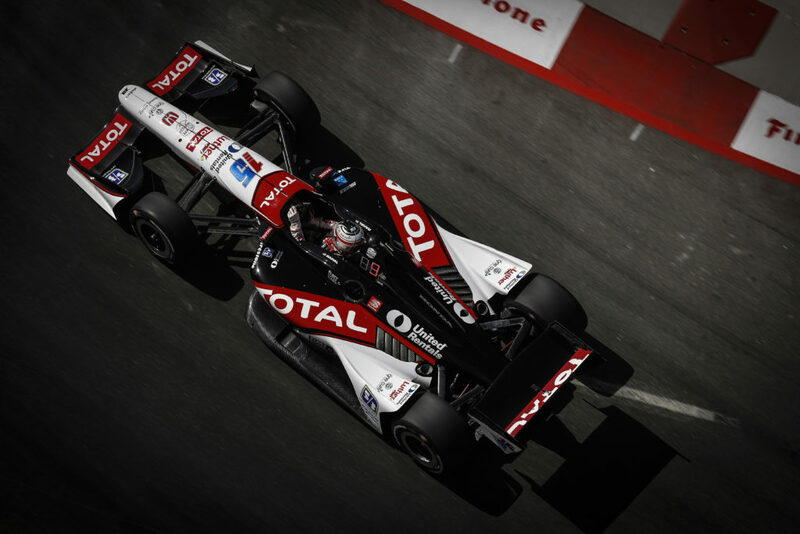 It is the first time that the Indianapolis-based company will be involved in Indy car racing. “I’ve been eating them since I was 11. Finally, free Steakburgers!” said David Letterman, co-owner of RLL with 1986 Indy 500 winner and three-time Indy car champion Bobby Rahal and Mi-Jack co-owner Michael Lanigan. 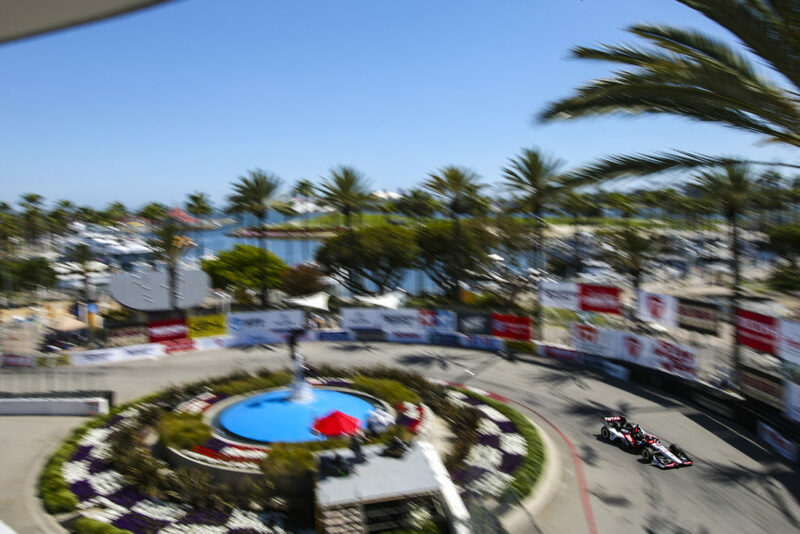 The 2015 Verizon IndyCar Series season begins on March 29 with the Firestone Grand Prix of St. Petersburg and will be televised live on ABC at 3:00 p.m. ET. Steak ‘n Shake, a classic American brand, serves premium burgers and shakes in more than 500 restaurants across the country and the world. Founded in 1934 in Normal, Illinois, Steak ‘n Shake is the leader in the “better burger” segment of the restaurant industry, serving hand-crafted, premium Steakburgers and hand-dipped milkshakes. Steak ‘n Shake is the recipient of the Nation’s Restaurant News Golden Chain Award. Zagat has recognized Steak ‘n Shake as having the #1 Milkshake. Steak ‘n Shake Inc., based out of Indianapolis, Indiana, is a wholly owned subsidiary of Biglari Holdings Inc.
Maxim. is one of the largest men’s lifestyle magazines in the United States and internationally. The company is based in New York, New York. Maxim Inc. is a wholly-owned subsidiary of Biglari Holdings Inc.
Rahal Letterman Lanigan Racing, based in Hilliard, Ohio and Brownsburg, Ind., is co-owned by three-time IndyCar Champion and 1986 Indianapolis 500 winner Bobby Rahal, CBS LATE SHOW host David Letterman and Mi-Jack co-owner Mike Lanigan. 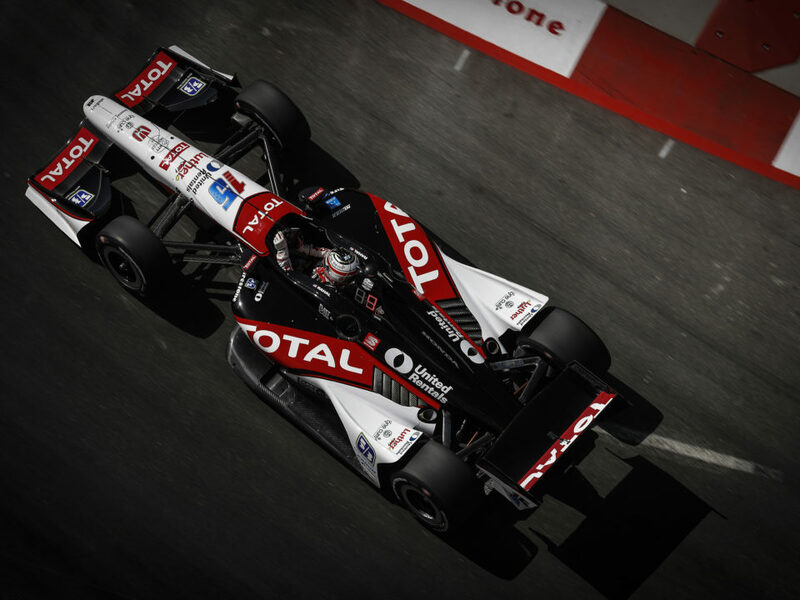 In 2015 the team will compete in their 24th year of open wheel competition and attempt to add to their 20 wins – including the 2004 Indy 500 from pole with Buddy Rice — their 29 poles, 81 podium finishes and 1992 series championship. The team also competed in the American Le Mans Series from 2009-2013 as BMW Team RLL where they won both the Manufacturer and Team Championships in the GT category in 2010 and swept all three GT titles in 2011 – Manufacturer, Team and Driver. In 2012, the team finished second in the Team Championship and third in the Manufacturer Championship and in 2013, the team finished second in the Driver, Team and Manufacturer Championship. In 2014, BMW Team RLL competed in the GTLM class of the TUDOR United SportsCar Championship with a two-car program and earned six podium finishes including four second-place finishes. In 2015, the team opened the season by scoring their 50th podium finish of second place at the Rolex 24 at Daytona and will attempt to add to their 10 wins.